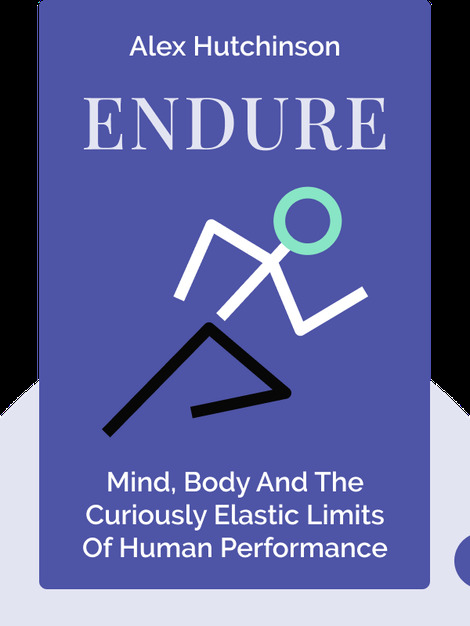 Endure (2018) takes an in-depth look at what enables certain boundary-pushing athletes to hit the wall of pain and effort – and still keep going. 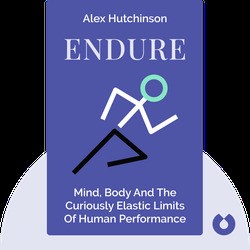 Alex Hutchinson examines the multiple and complex factors that allow marathon runners and cyclists to keep breaking records and reaching new heights in human endurance. Alex Hutchinson is an award-winning journalist and contributing editor to Outside magazine. His work has also been featured in the New Yorker, the New York Times, the Globe and Mail and Runner’s World. With a PhD in physics from the University of Cambridge, as well as a true passion for the outdoors and running, he is uniquely qualified to research the science behind fitness and endurance.